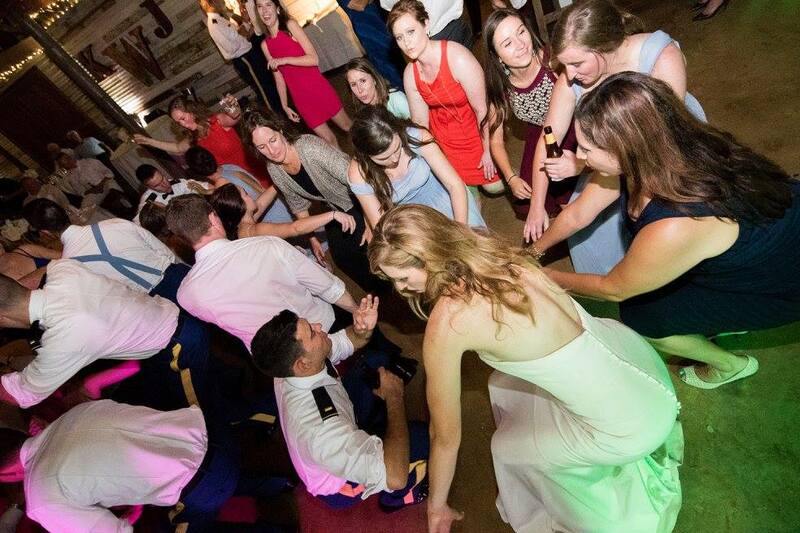 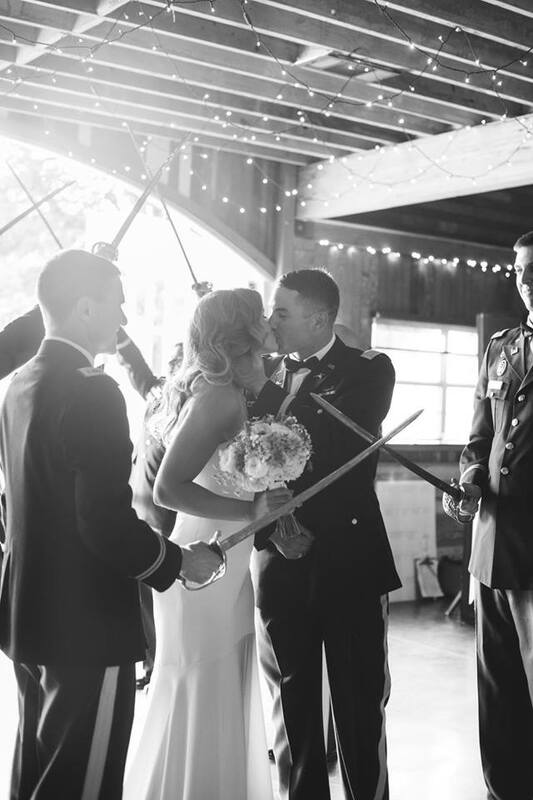 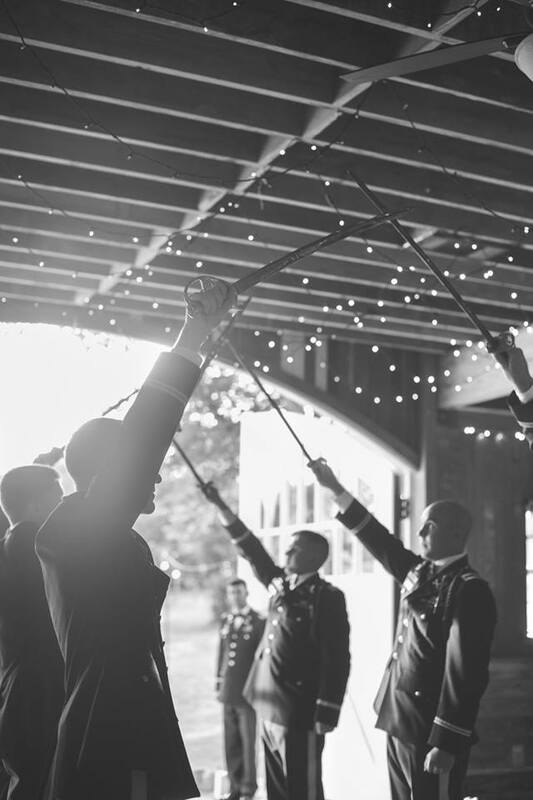 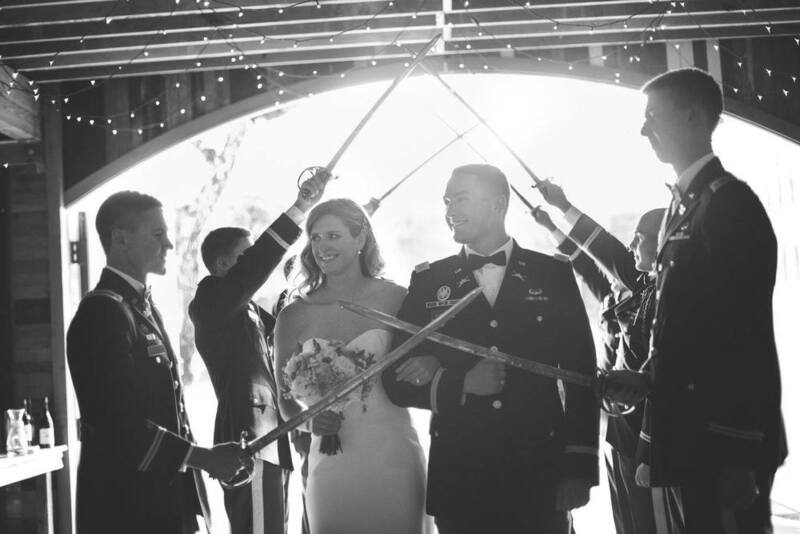 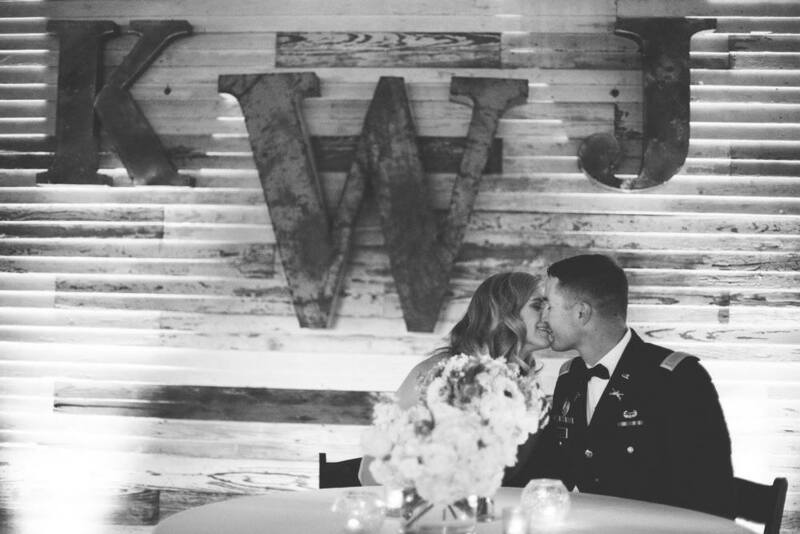 Altar Ego Weddings was honored to play a part in this military couple's wedding at Red Corral Ranch! 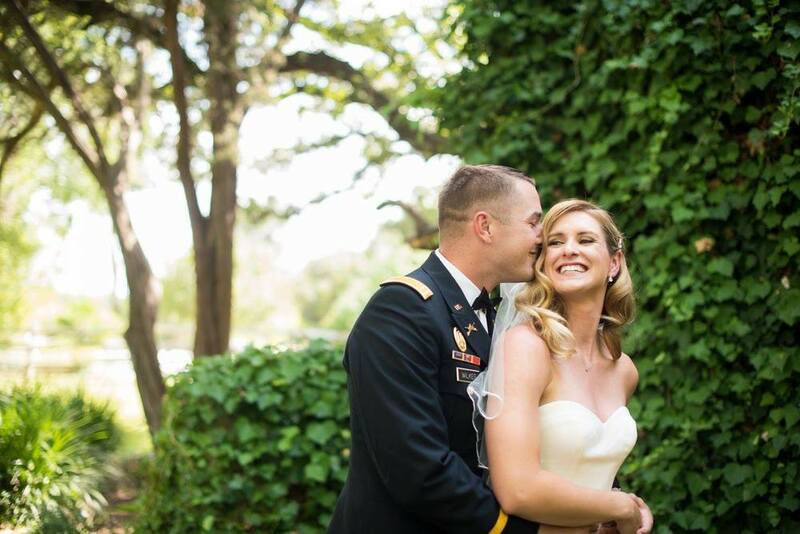 Jason and Karlyn were so much fun! 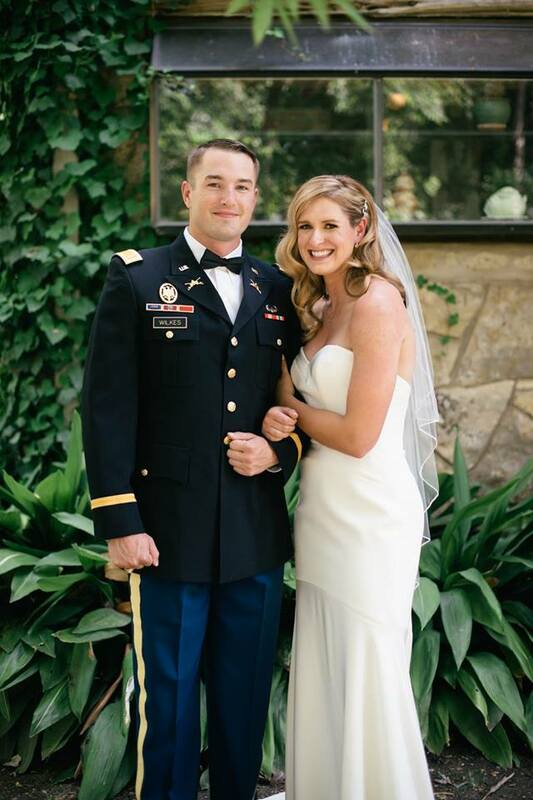 Karlyn is a strength training coach at Texas Tech and Jason is on active duty and will soon be deployed. 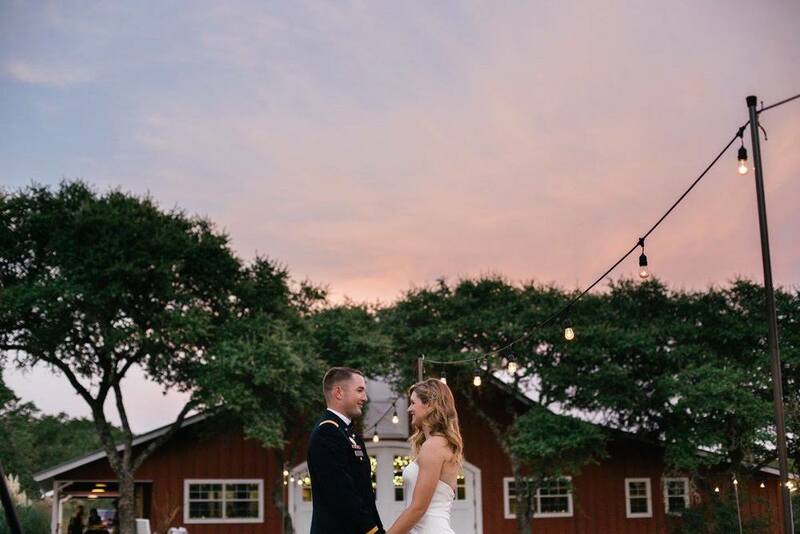 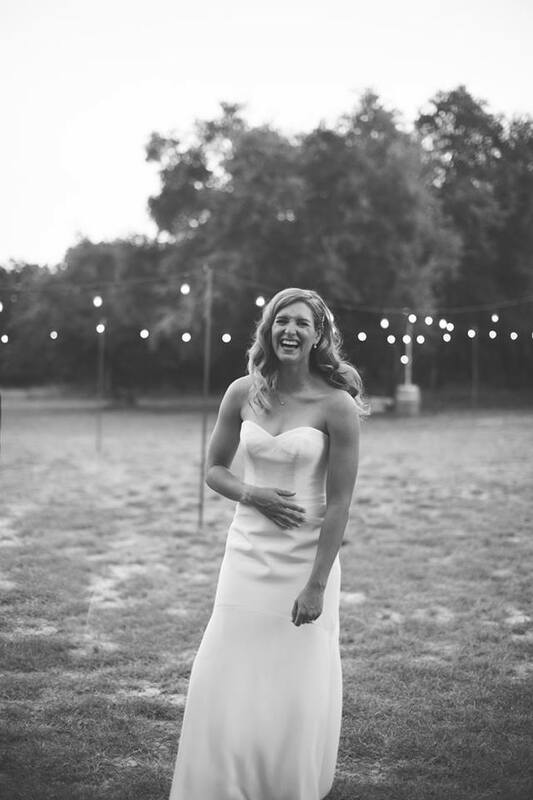 We enjoyed helping them have their laid back ranch wedding! 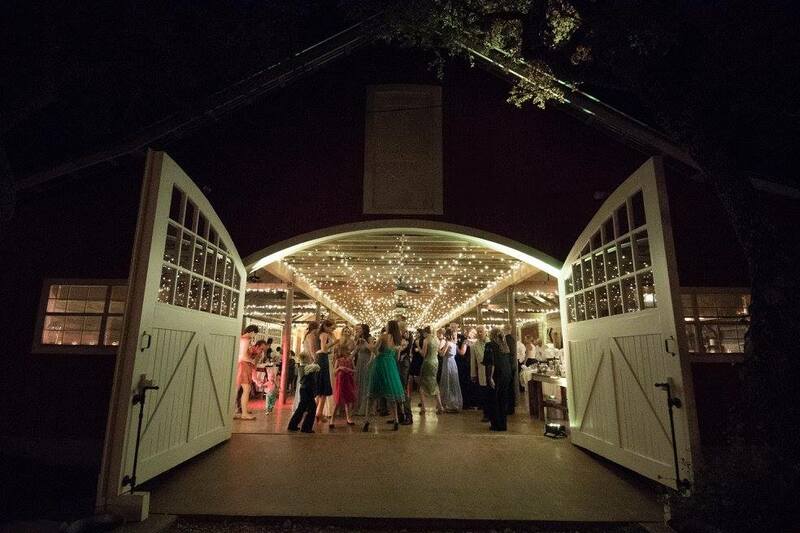 Photography by Annique Marie Photography; Catering from Pok-E-Jo's; Bartending by Cowgirls Unlimited; Ceremony Music, DJ, Lighting and Photobooth from Altared Weddings; Rentals from Hill Country Event Rentals (now known as Premiere Events); Sabers from Confetti Rentals; Floral by Wow Factor Floral; Cake from Classic Cakes by Lori. 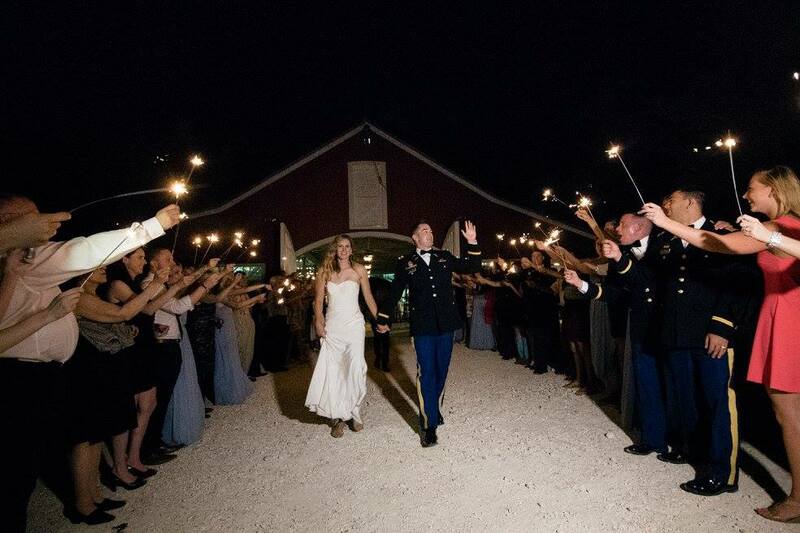 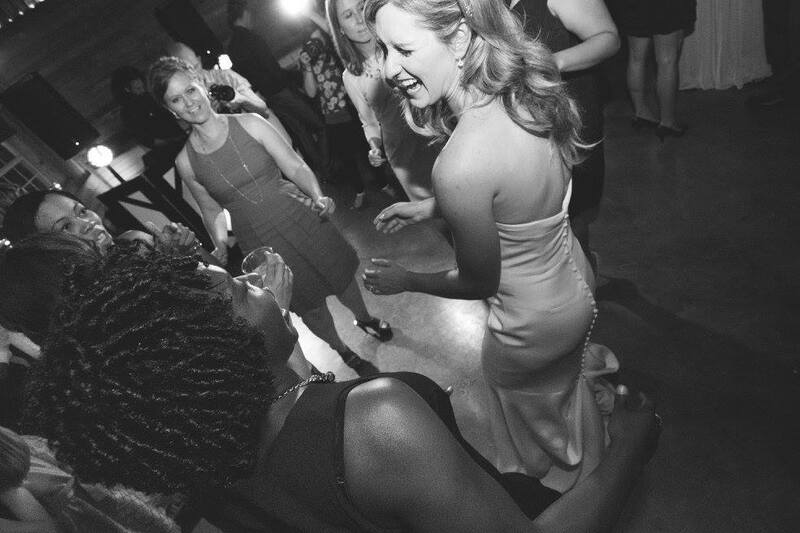 Video from Moonlit Weddings.